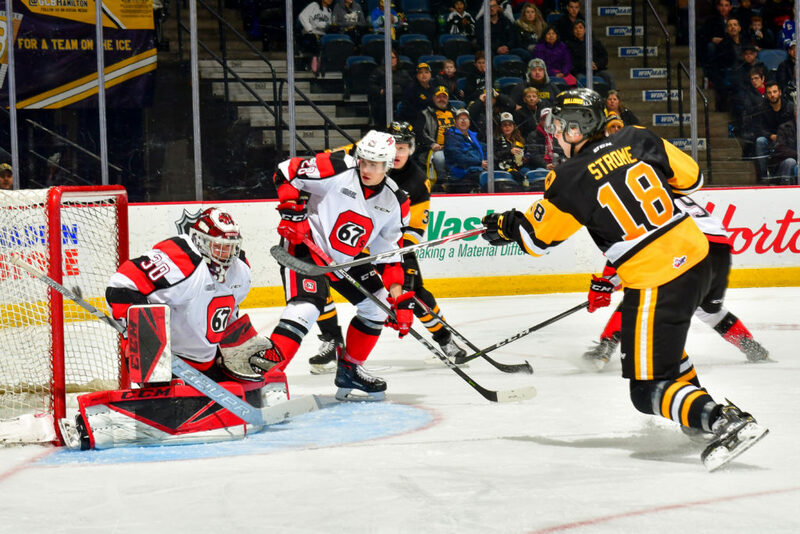 A playoff type atmosphere at FirstOntarion Centre in Hamilton on Saturday as the Bulldogs battled the 1st place Ottawa 67’s with the visitors coming away with a 4-3 win. Not a good start for the Bulldogs as the 67’s got on the board at the 36-second mark, but that was the only goal of the 1st period. Ottawa made it 2-0 early in the 2nd, but Owen Burnell (2) got to a loose puck in the crease to cut the deficit to 2-1 only to see the 67’s get that one back late in the period to take a 3-1 lead to the dressing room. 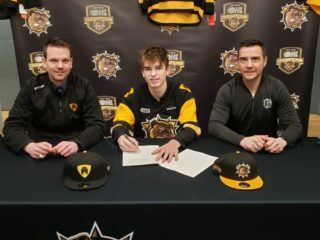 The Black and Gold mounted a come-back in the 3rd period starting with an Arthur Kaliyev (42) wrap-around goal early that brought the Bulldogs to within one followed up by Matthew Strome (26) putting home the 3-3 tying goal at 11:34. With the momentum on Hamilton’s side, the Bulldogs took a penalty and the 67’s converted on the power-play with the game winning goal at 13:48 to make the final 4-3. 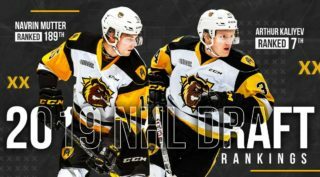 In the last three games Arthur Kaliyev (4G, 4A) and Matthew Strome (4G, 4A) have a combined 16 points. Ottawa goal scorers were Sasha Chmelevski (21), Lucas Chiodo (25), Alec Belanger (2), and Kody Clark (14). 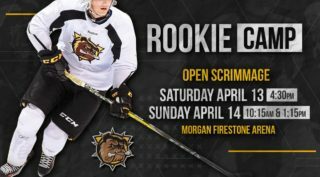 The Bulldogs are back to work as they host the Mississauga Steelheads Wednesday February 13th at FirstOntario Centre at 7pm. 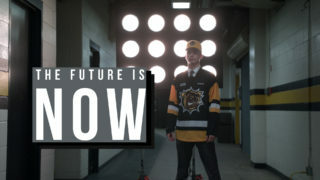 For more information on Hamilton Bulldogs flex packs and single game tickets go to www.hamiltonbulldogs.com or call 905-529-8500.